It’s the Holiday Bazaar time of the year. 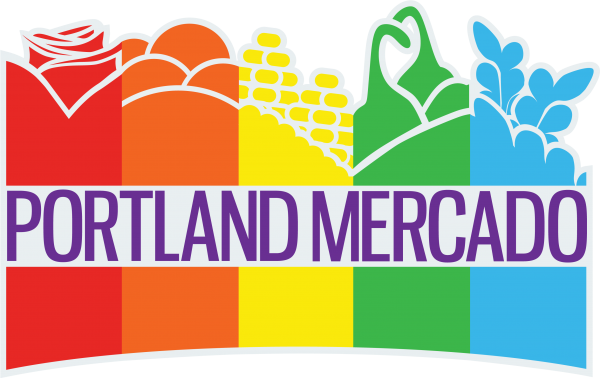 Portland Mercado & Hispanicpros are excited to present Portland Posada, our signature holiday event to bring communities together through cultural tradition, holiday foods and economic opportunity. This special day will also launch a pop-up gift shop “Holiday Bazar”, your reason to shop local this season. The pop-up gift store is presented by People Places Things intercultural communications organization. The Holiday Bazar will be open December 12th–20th featuring diverse local artists and handmade products. 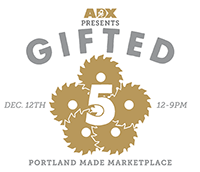 Season’s Eatings brings together of some of Portland’s finest food and beverage artisans to share their artisanal products with the public just in time for holiday shopping, while also helping to feed the hungry with our food + fund drive for the Oregon Food Bank. Get your holiday shopping done while sampling great food and sipping a craft cocktail in our outdoor heated cocktail lounge featuring small bites from AnniePies & craft cocktails, including hot toddies and hot cocoa. BUY AMAZING HANDMADE GOODS from over 250 TALENTED VENDORS! Mark your calendars because on Saturday and Sunday, December 12th + 13th Crafty Wonderland will fill a 60,000 sq. ft. hall at the Oregon Convention Center with over 250 of the best and brightest handmade vendors from the NW and beyond! @ The Cleaners at Ace Hotel 403 SW 10th Ave. Portland, Oregon . . .